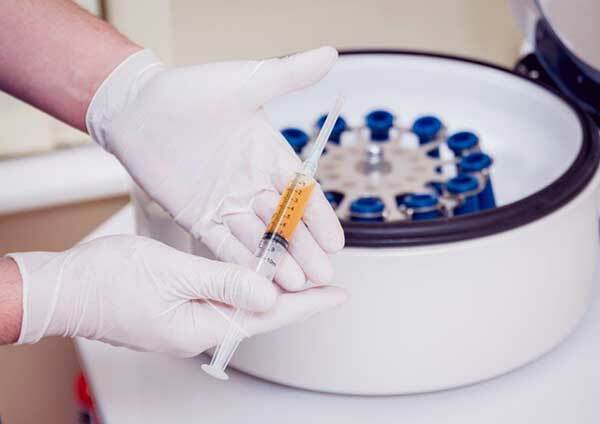 Platelet Rich Plasma (PRP) is a fluid concentrate extracted from an individuals’ own blood and is used to treat numerous musculoskeletal injuries and conditions including tendinopathy, osteoarthritis and acute muscle tears. 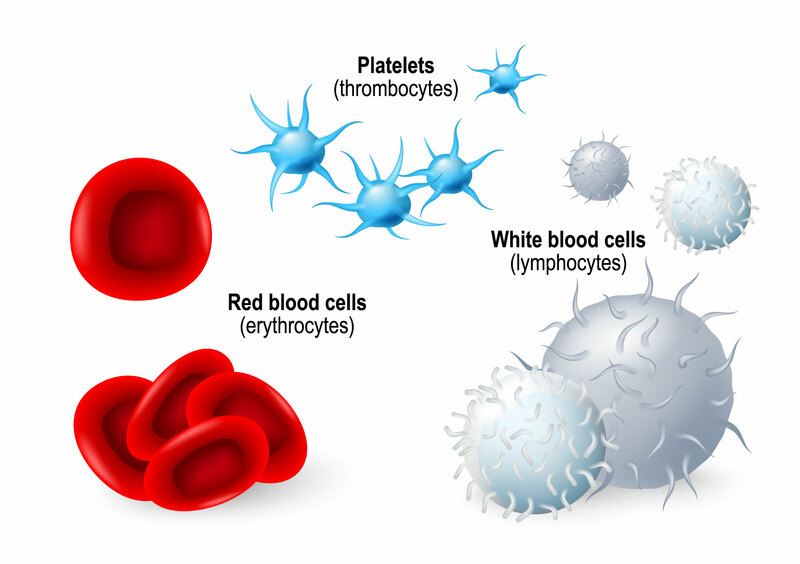 Platelets are very small cells in the blood that are important in the blood clotting processes and tissue regeneration. Platelets contain numerous growth factors that stimulate the healing process. What is Involved in Procedure? The injection procedure takes approximately 30 minutes. Firstly, a small amount of blood is taken in a traditional blood test fashion. This is then placed into a special tube that facilitates the platelet extraction. This tube is placed into a centrifuge and spun at 3500 rpm for five minutes. A small amount of local anaesthetic is then injected about the injury area. Usually 5 millilitres of PRP is produced and, depending on the area being treated, part of, or all of the PRP, is then injected into the affected region. Ultrasound guidance is sometimes used. There can be some pain in the first 48 hours after the PRP injection. This is best managed with ice, rest and simple analgesia. Anti-inflammatory medications should be avoided as they may interfere with the growth factors released from the platelets. The main risk of PRP is infection, which is estimated to occur in approximately 1 in 5000. A second injection is usually performed four to six weeks after the first. Please note that PRP is very different to Stem Cell injectants. Please see the Australian College of Sports Physicians recent Statement of Stem Cell use. Detailed scientific articles are available on request.